An incredible 95% of households with pets consider their furry friends as one of the family. And it’s not only the animals that are benefitting from this bond and elevated status. Studies and research have shown that pet ownership (and interaction with animals in general) has a number of health benefits for us humans. As pet owners ourselves, our caring team at Anasazi Animal Clinic in Gilbert thought we’d share a few of the many health benefits of owning a pet that we’re grateful for this Thanksgiving season. The time and energy it takes to care for Fido and Fluffy should always be considered before becoming a pet owner. But the proof of a payoff is clearly evident. 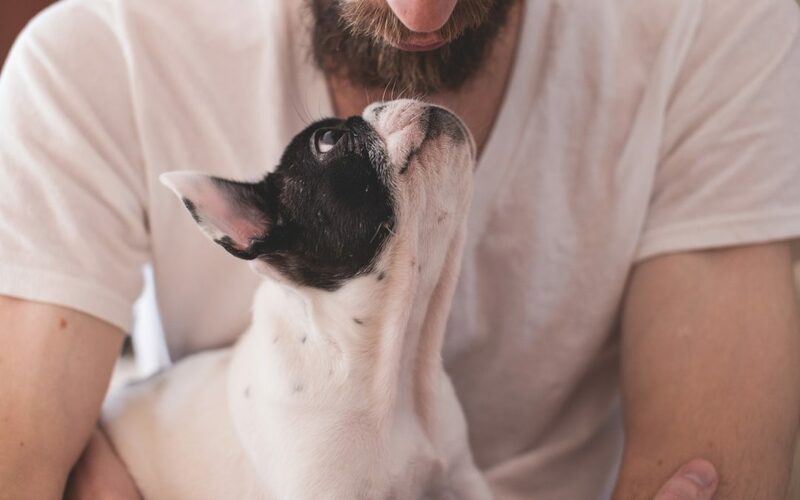 According to certain studies, the 68% of US households that own at least one pet are receiving these added physical benefits. One Harvard Medical School article states that, “We do best medically and emotionally when we feel securely attached to another, because we’re mammals and that’s the way we’ve evolved.” The article continues by mentioning that the companionship of a cat or a dog is particularly beneficial because their love is unconditional. Inevitably, this mental and psychological component returns to impact physical health. For example, having a pet results in emotional feelings of security, purpose, and acceptance. In turn, those emotions communicate to the brain that we are safe and happy, therefore producing hormones such as oxytocin and serotonin. These biological brain effects reduce stress and anxiety responses and can lead to lower blood pressure and other physical benefits listed above. As you can see—and probably have experienced as a pet owner—there are numerous reasons to be thankful for your four-legged companions in this season, and all year round. And when your pets need the love, care, and medical attention they deserve, bring them in to see us at Anasazi Animal Clinic in Gilbert. We pride ourselves on having respectful, caring interactions with our clients and their pets.